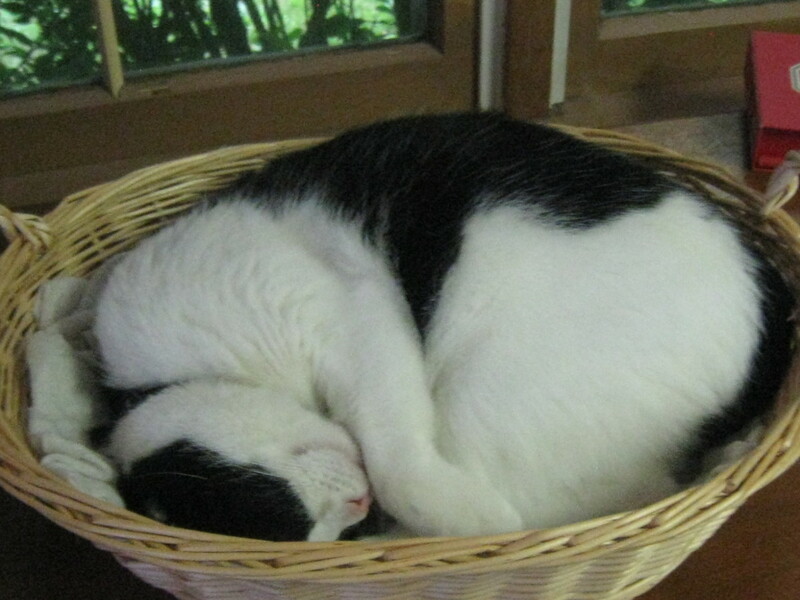 Indoor cats live longer, happier, healthier lives than their outdoor counterparts. 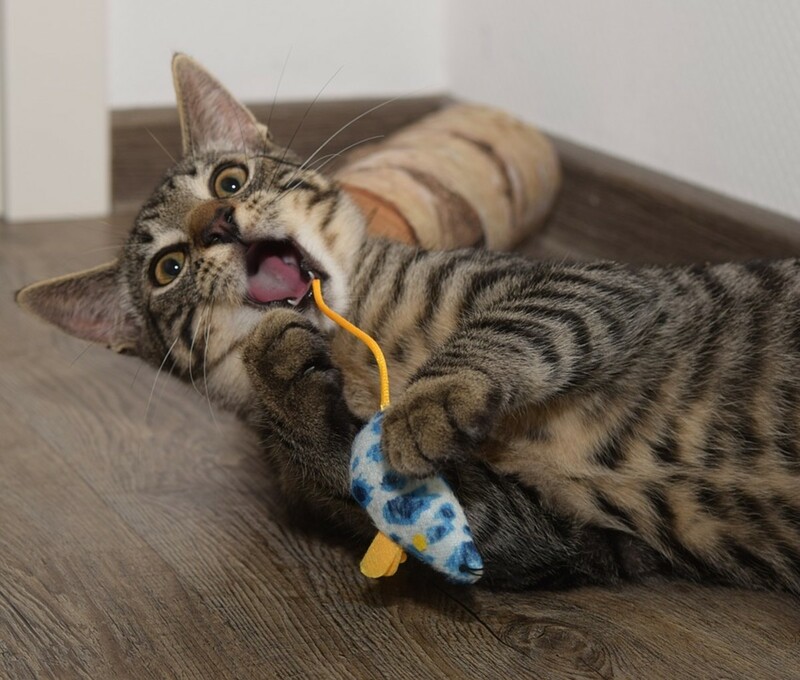 Indoor cats live significantly longer than outdoor cats, whose lives are often cut tragically short by disease, injuries, and many other dangers that they may face outside. In addition to being less safe when left to roam outside, cats also cause problems for humans and other animal species when allowed outside. Be a responsible cat owner and keep your feline friends in the safety of your home. If your cat is allowed to roam outdoors, she will likely have run-ins with other animals from time to time, which could result in injury, illness, or even death. Outdoor cats are vulnerable to attack by wild animals, such as foxes and coyotes, who view house cats as prey. 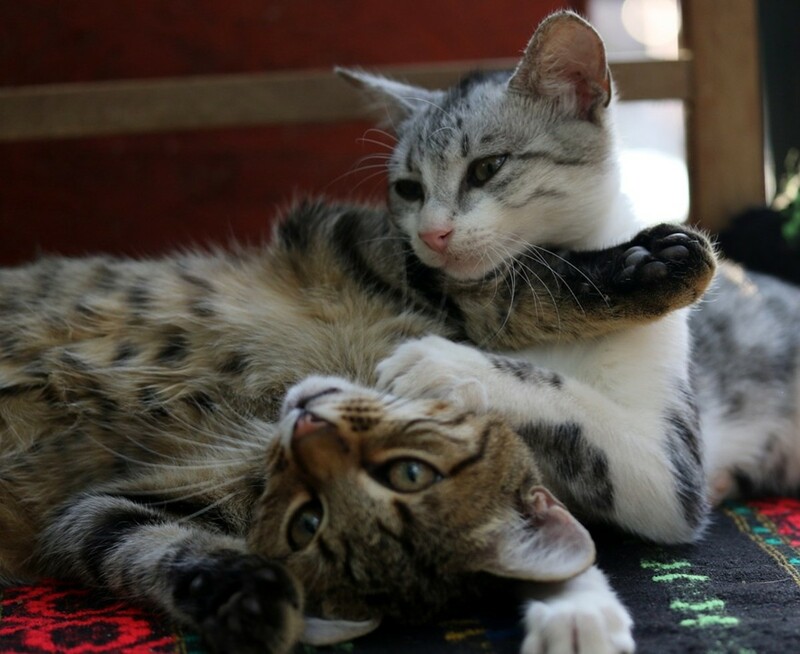 Cats can also be attacked by dogs that have gotten loose from their owners (or who were allowed to roam free) or get into fights with other cats. 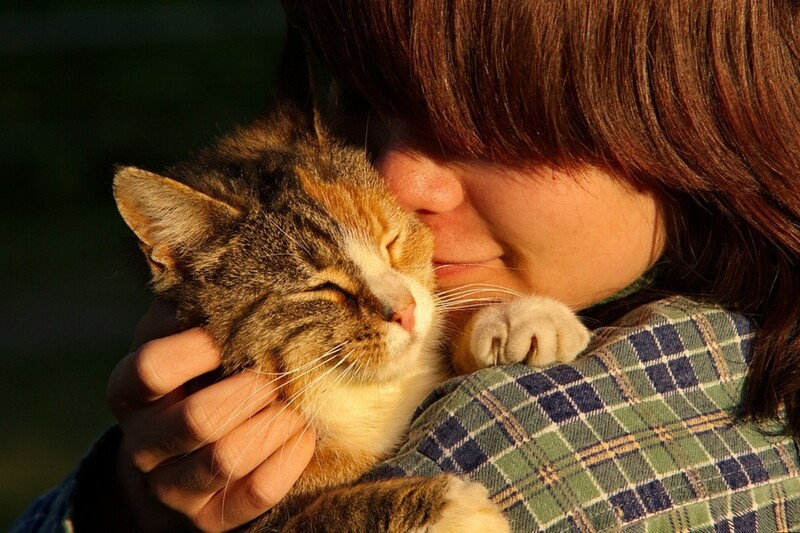 Animal attacks can lead to injury, illnesses, or even death in your beloved cat. Other animals are not the only threat to an outdoor cat’s safety. Not every human is a cat lover, and some particularly cruel humans will go out of their way to harm your cat if she wanders into the wrong neighbor’s yard. Some evil humans set poison traps for wandering cats. Some outdoor pet cats have even been shot by human neighbors using guns or arrows, who didn’t appreciate feline visitors coming onto their property. There have also been incidents reported where people have stolen neighborhood cats to sell to laboratories or as bait animals for dog fighting. Keep your pets safe from these psychopaths by keeping them indoors! Not all pet cats that are harmed by humans are harmed intentionally. Many outdoor cats are hit by passing cars in which the drivers weren’t paying enough attention to the road. 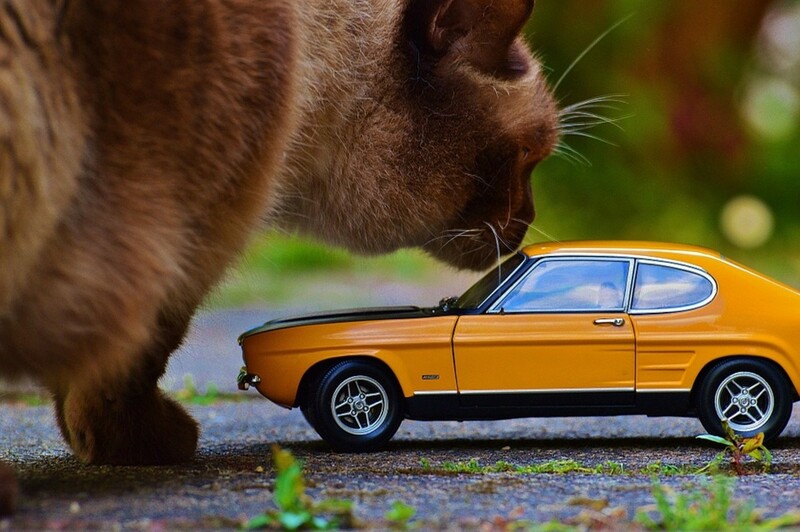 Busy roads are particularly dangerous for outdoor cats, especially at night. 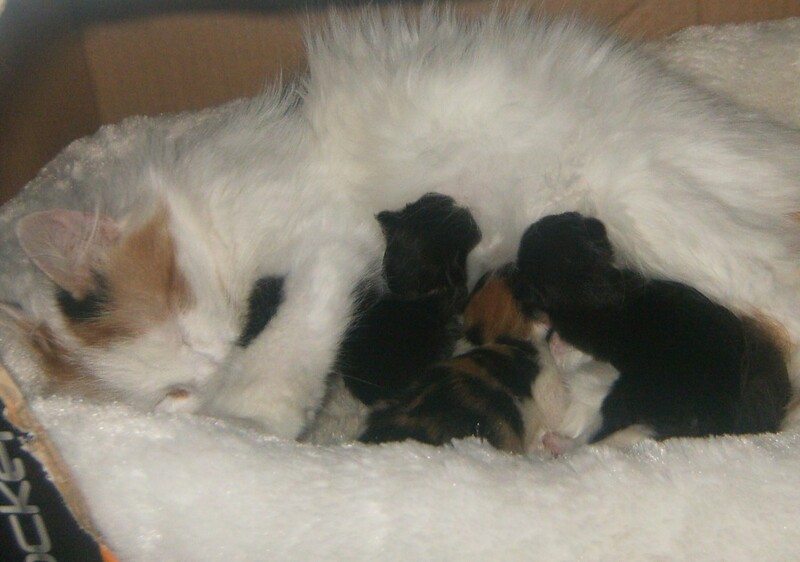 Extreme weather conditions can be deadly for outdoor cats who are left outside exposed to the elements. Freezing temperatures during the winter and extreme heat during the summer are both extremely dangerous for cats and other pets. 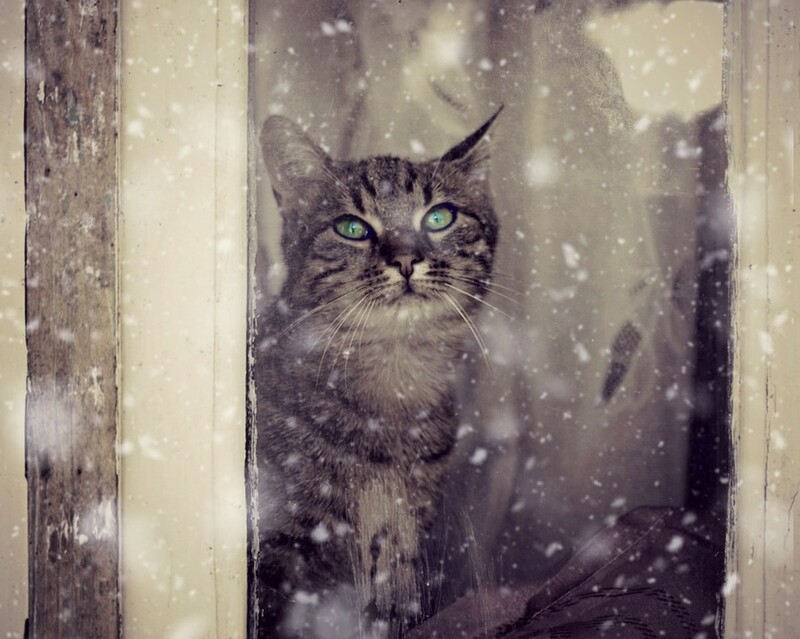 Keep your cats inside where they aren’t exposed to harsh weather. 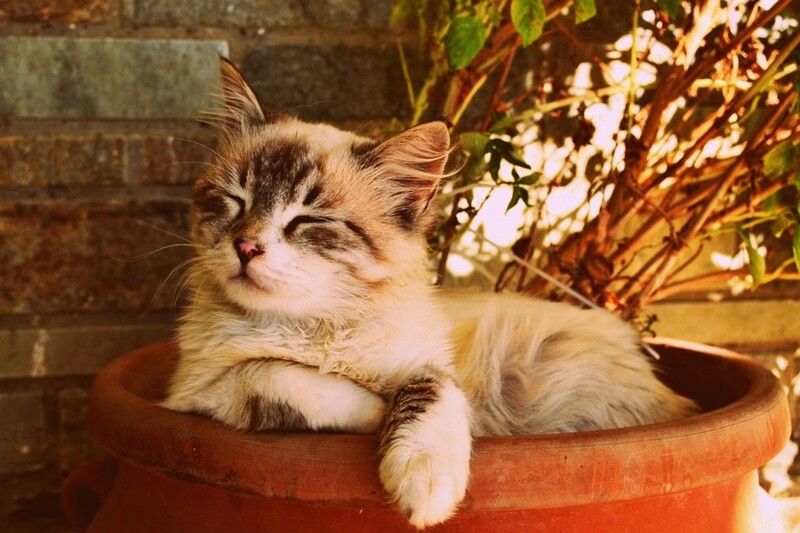 Cats are vulnerable to many parasites and diseases that they can contract outdoors. Cats can contract potentially deadly infectious diseases from other cats they encounter outside, including feline leukemia (FeLV), feline AIDS (FIV), feline infectious peritonitis (FIP), and feline distemper (panleukopenia). These diseases can be fatal. Outdoor cats are also vulnerable to parasites, such as ticks, intestinal worms, and fleas, which can cause deadly diseases. These risks are nearly completely eliminated if your cat is kept indoors and her vaccinations are kept up-to-date. You will always know where your indoor cat is. Cats that are allowed to roam outdoors are more likely to get lost or run away from home. 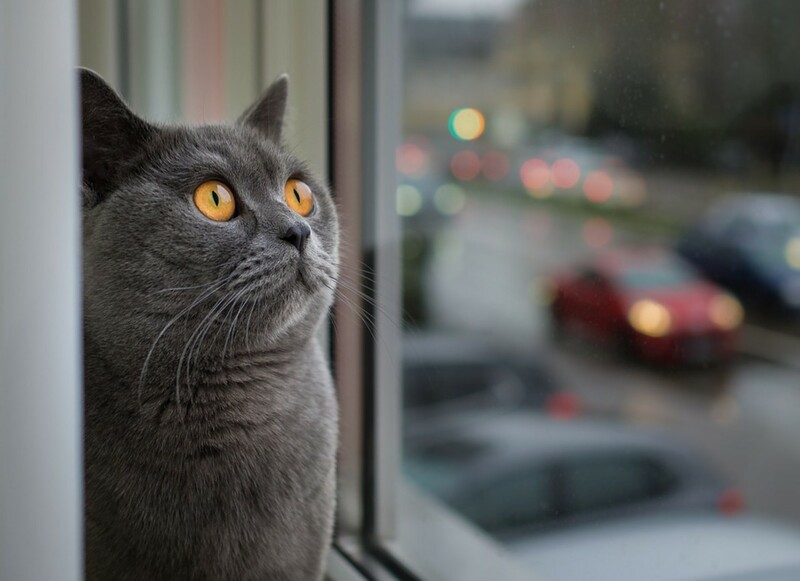 Even if your cat normally returns home every night, eventually, it might not come back. In a best-case scenario, lost cats might be “rescued” and adopted by someone else who assumes they’re a stray. 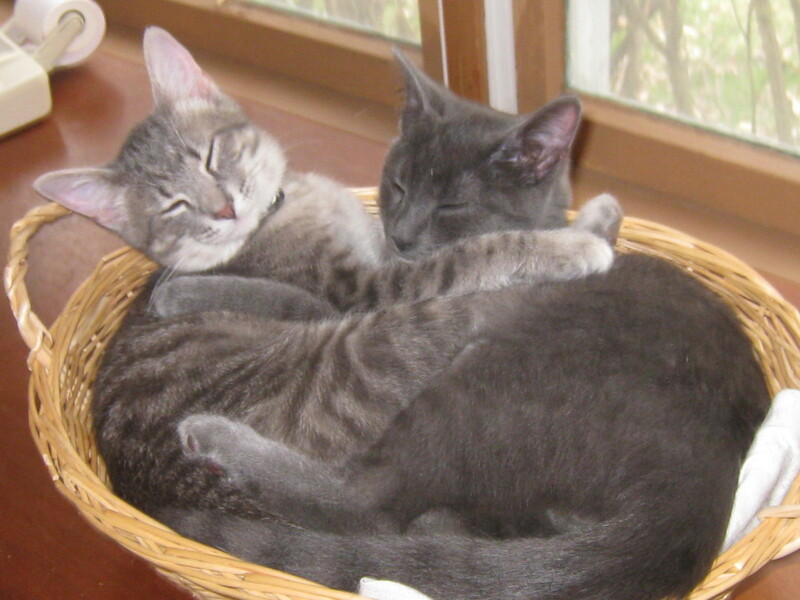 In a worst-case scenario, your cat may be hurt or killed while away from home. Outdoor cats are notorious for killing wildlife. 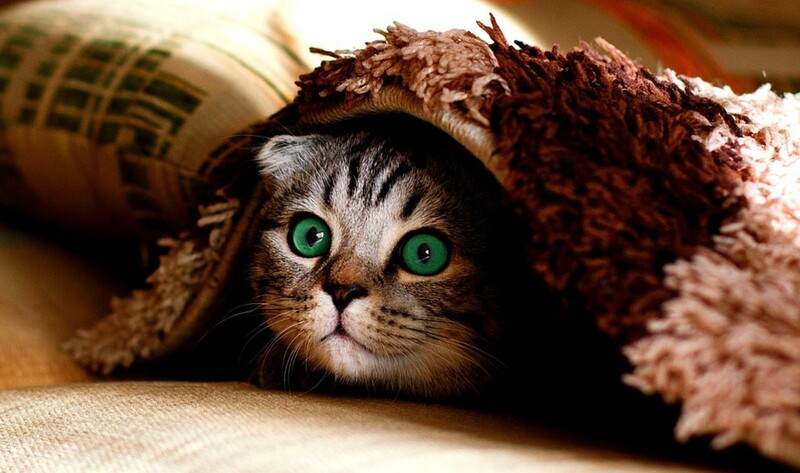 Cats are considered an invasive species, and they have already caused the extinction of some species of birds. 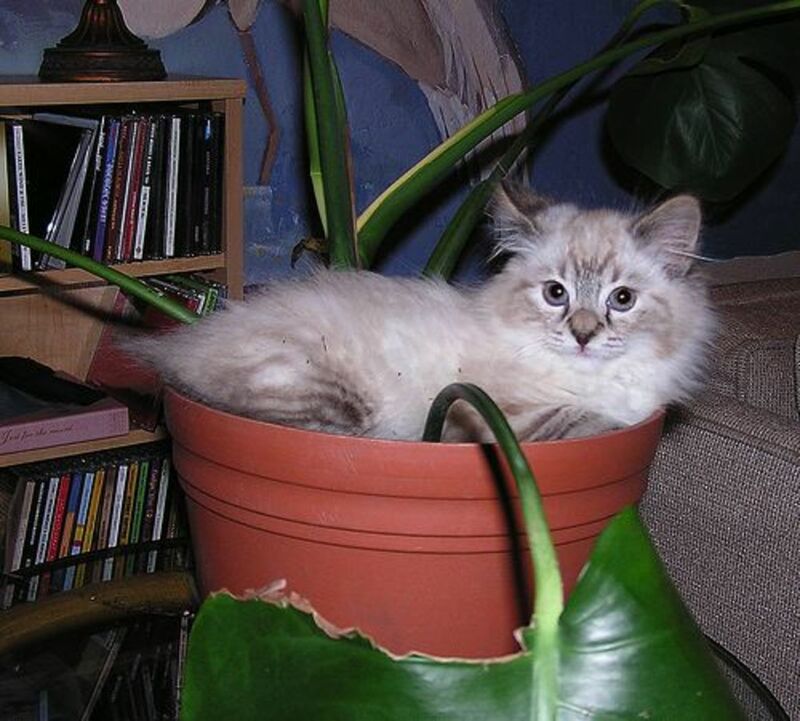 Cats disrupt the natural balance in the food chain and cause all kinds of damage to the ecosystem. Keep your cat inside to keep other animals safe, including endangered species. As difficult as it is to believe, not all neighbors are happy to get a visit from wandering kitties. Allowing your feline companion to use the neighbor’s flower bed as a litter box may lead to bad blood between you and the neighbors. 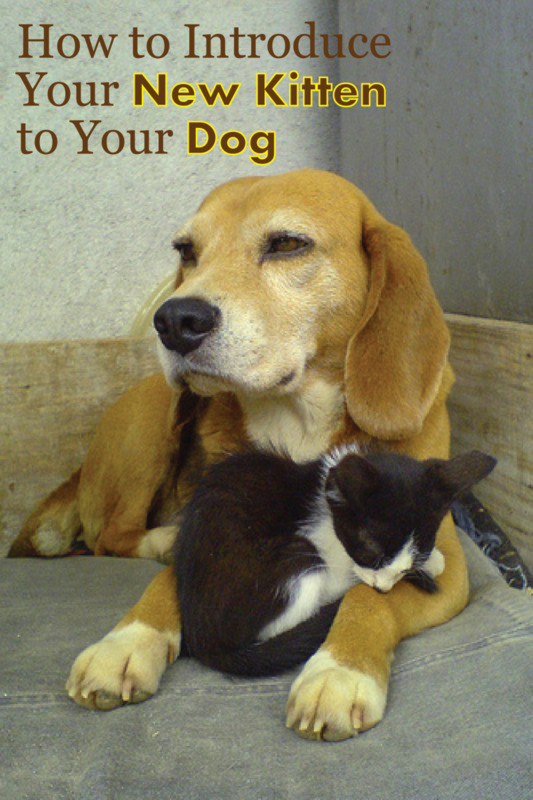 Some neighbors may even attempt to retaliate against your pet if they become too much of a nuisance in their eyes. 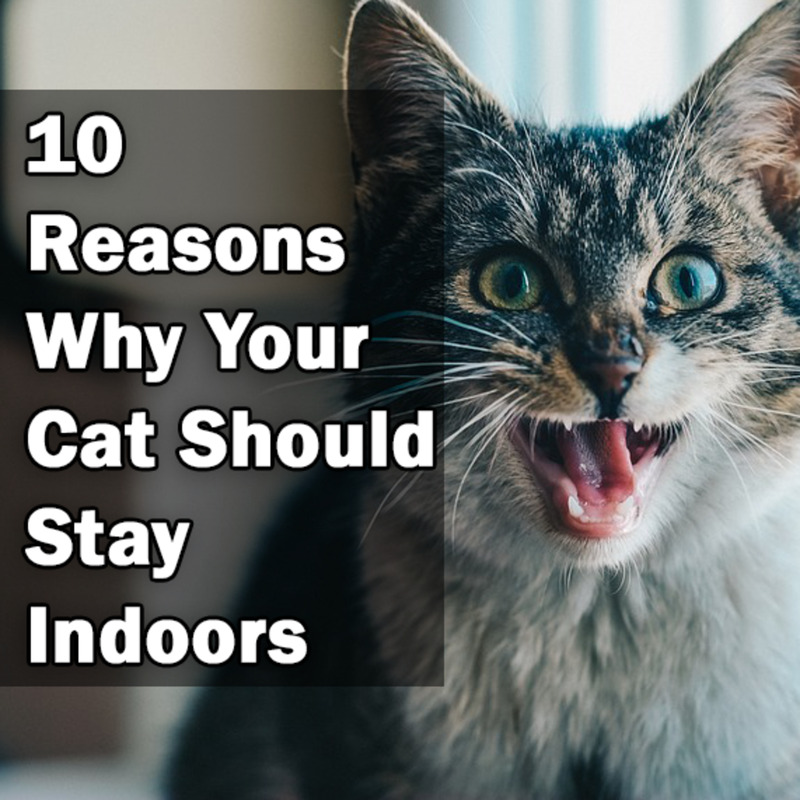 Keep the peace while also keeping your cat safe by keeping them indoors. 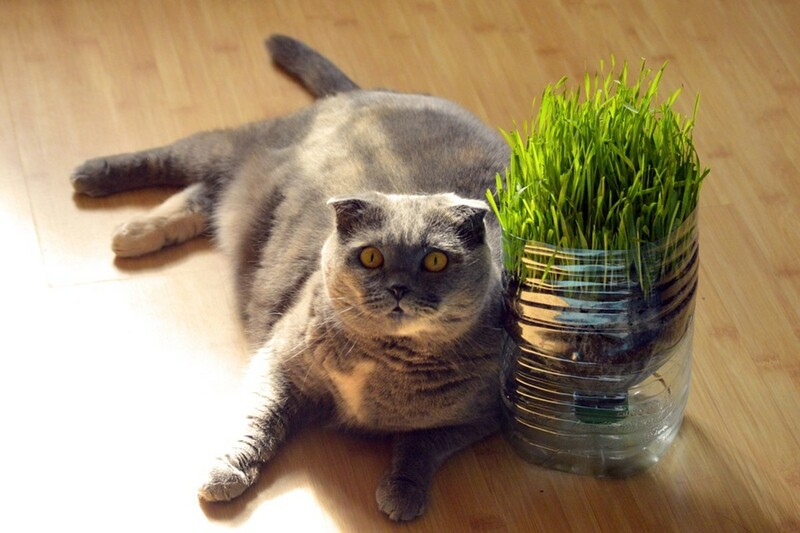 It is difficult to make sure your cat is getting the right nutrition if you don’t know what he’s been eating. 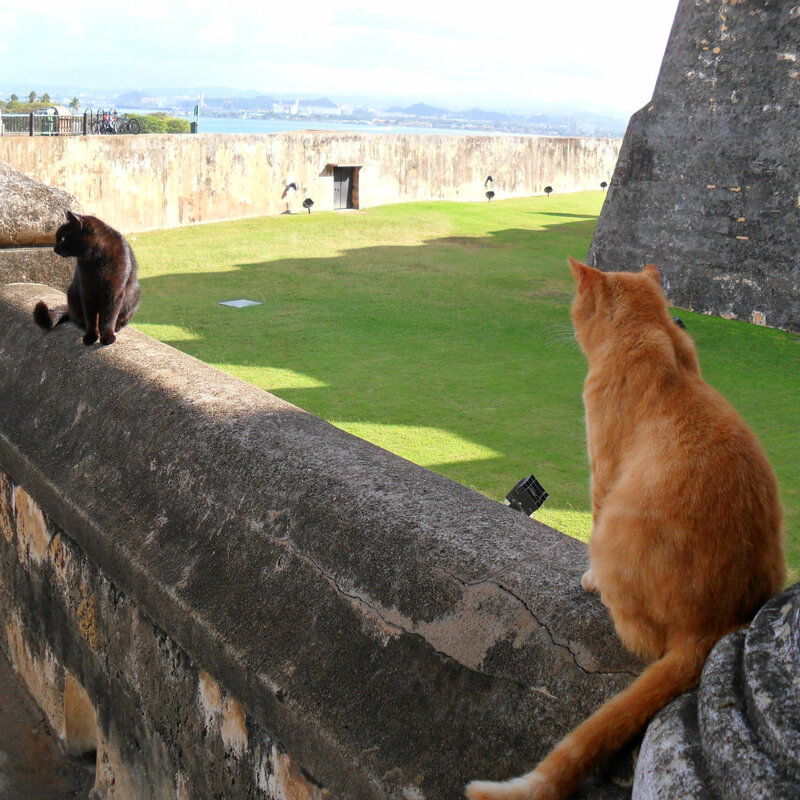 Outdoor cats are likely to get infectious diseases from small animals they catch in the wild. They may also be getting extra treats or meals from neighbors. You could be double feeding your cat if an unknowing neighbor is also feeding them regular meals. You also have no idea about the quality of the food someone else may be feeding your cat. No one likes scooping out the litter box, but it is important to be able to monitor your cat’s bathroom habits. If your cat is doing his business outside, you won’t know if there is something wrong until it is too late. Litter box changes could indicate health issues, and it is important to get your pet to the vet as soon as you notice any potential problems. 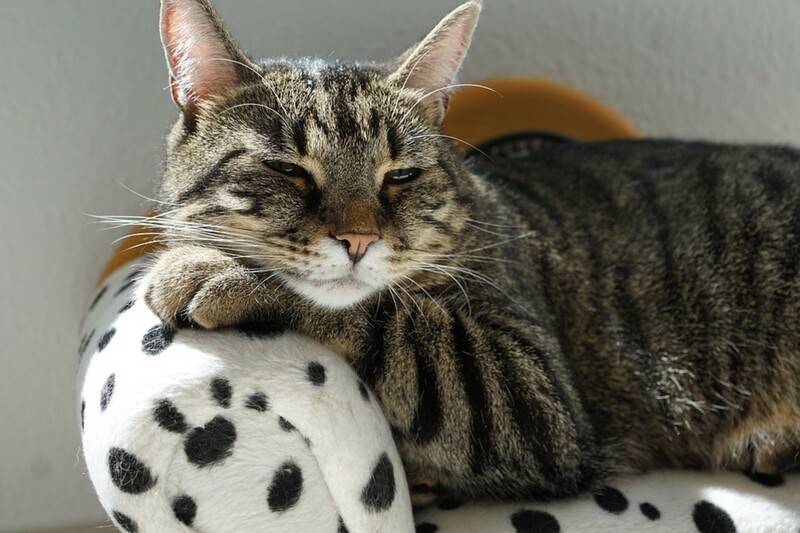 Your cat will be happier, healthier, and safer if they are kept strictly as an indoor cat. 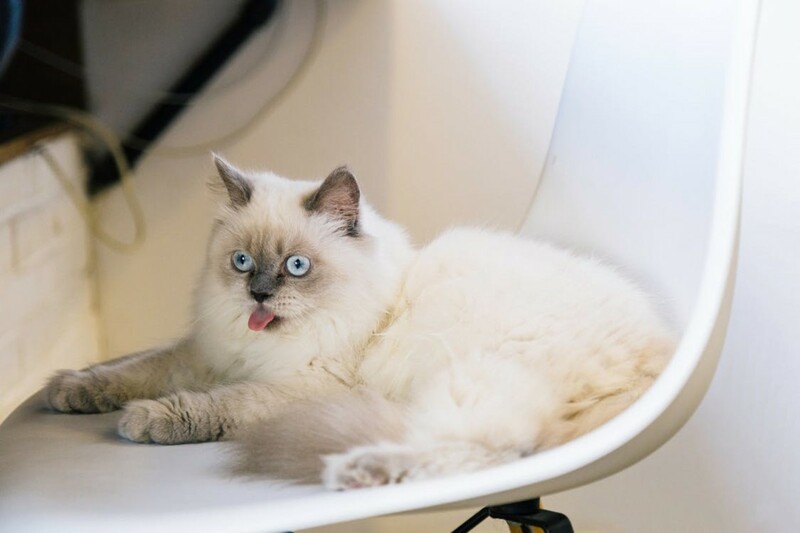 If you want to let your cat get some fresh air and experience the great outdoors, invest in a harness or a stroller designed especially for your feline friend. 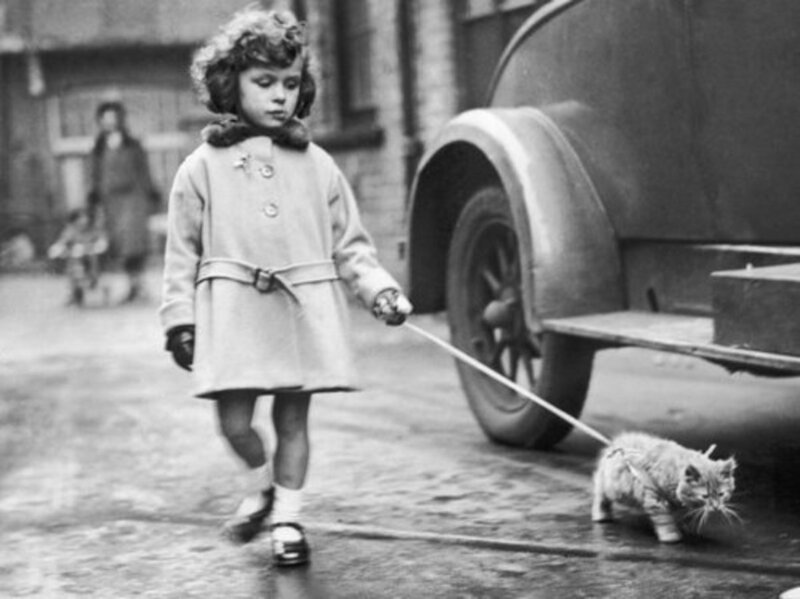 Be sure they are up-to-date on their vaccinations and flea prevention before taking them outside, even with a harness and leash or inside a pet stroller. 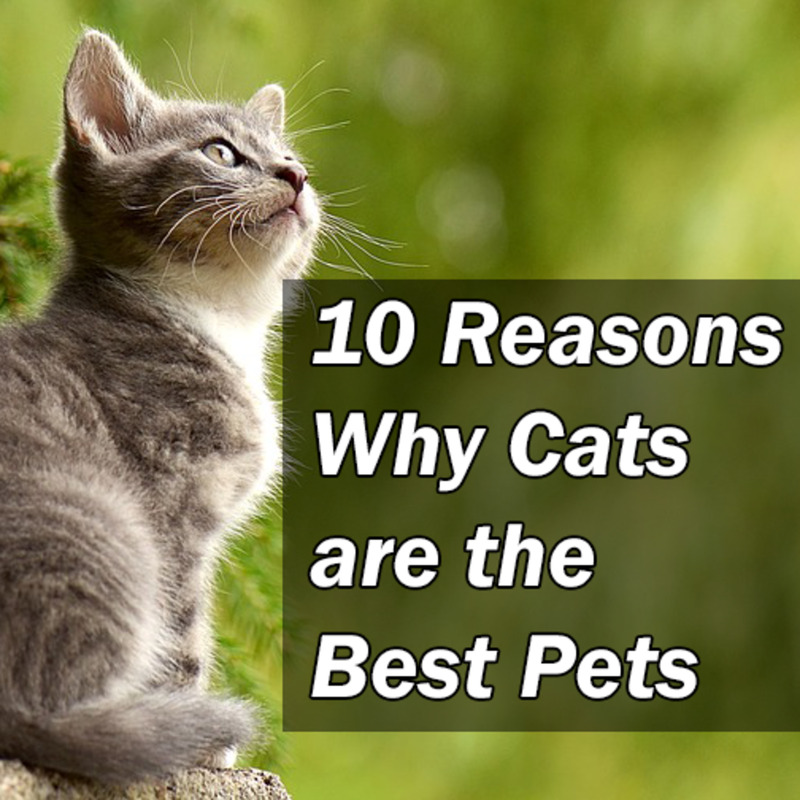 I have kept my last 2 cats indoors for many of those reasons you listed. Previously I had one that was his by a car.